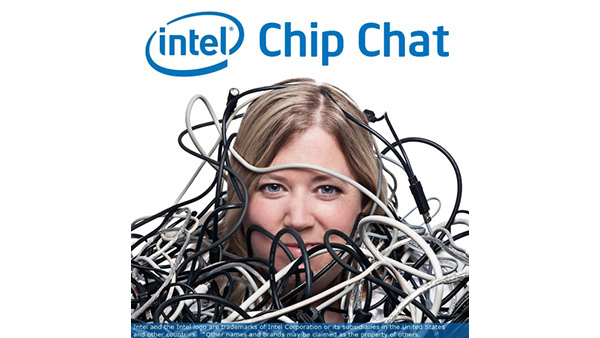 In this Intel Chip Chat audio podcast with Allyson Klein: In this livecast from the Intel Developer Forum in San Francisco Curt Aubley, VP and CTO of Intel’s Data Center Group stops by to talk about some of the top trends that he sees in data center technology today. Curt emphasizes how the fundamental shift in capabilities in the data center is enabling businesses to create an incredible competitive differentiator when they take advantage of emerging technologies. He brings up how new technologies like Intel’s 3D XPoint are creating an amazing impact upon real time analytics and calls out how dynamic resource pooling is helping to drive a transformation in the network and enable the adoption of software defined networking (SDN) and network functions virtualization (NFV) to remove networking performance bottlenecks. Curt highlights many other data center technology trends from rack scale architecture (RSA) and intelligent orchestration to cutting edge security technologies like Intel Cloud Integrity Technology.